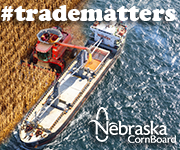 class="post-template-default single single-post postid-284512 single-format-standard group-blog masthead-fixed full-width singular wpb-js-composer js-comp-ver-5.7 vc_responsive"
The Nebraska Corn Board is celebrating its 40th anniversary in 2018. Throughout its 40-year history, the state’s corn checkoff has remained committed to its mission of promoting the value of corn by creating opportunities. Instated in 1978 as part of the Corn Resources Act, the Nebraska corn checkoff was the first corn checkoff to be approved in the nation. The effort to pass the bill was led by Nebraska farmers – most notably members of the Nebraska Corn Growers Association. Although this is a milestone year for the checkoff, the Board is not taking this as an opportunity to reflect on past accomplishments. To kick off its 40th year, the Nebraska Corn Board is releasing a special edition of its CornsTalk newsletter, which highlights significant accomplishments, and looks to the future in areas like research, news uses, biofuels, policy, education and consumer engagement. 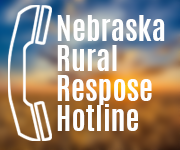 The 16-page publication will first be released as an insert included in the February edition of the Nebraska Farmer magazine and will then be distributed to weekly and daily newspapers in the state. A redesigned website will also be released in 2018. 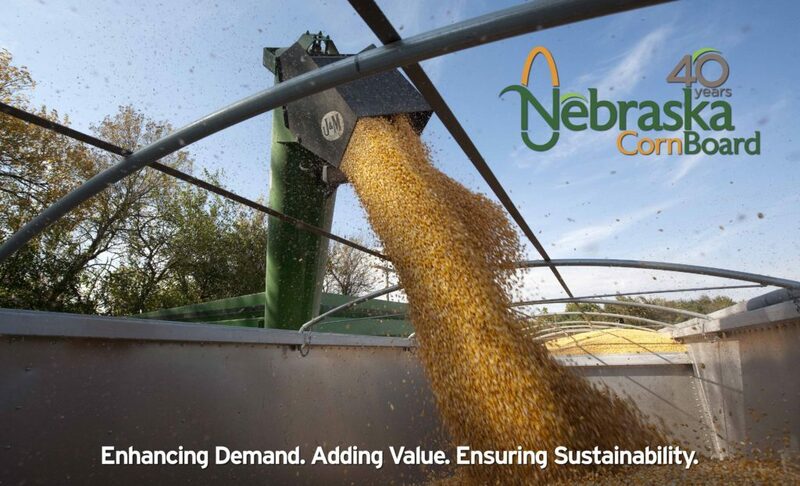 Over 60 farmer-directors have served on the nine-member board since the Nebraska Corn Board’s inception in 1978. Board members represent eight districts across the state and one director serves as an at-large member.